The Heart Goes Last is set in an almost contemporary America where the distribution of wealth has become so unequal that large numbers of people are falling out of society. The book follows a couple who, without steady jobs and a home, are living out of their car and at constant threat from thieves, druggies and mad people. They’re trapped in a downward spiral that’s almost certainly going to end badly. So when they see a television advert recruiting people for a newly formed utopian society sealed off from the rest of the world, they ignore the rumours and sign up, believing that it can’t be any worse than the life they are living. After a promising start, of course things begin to go bad. 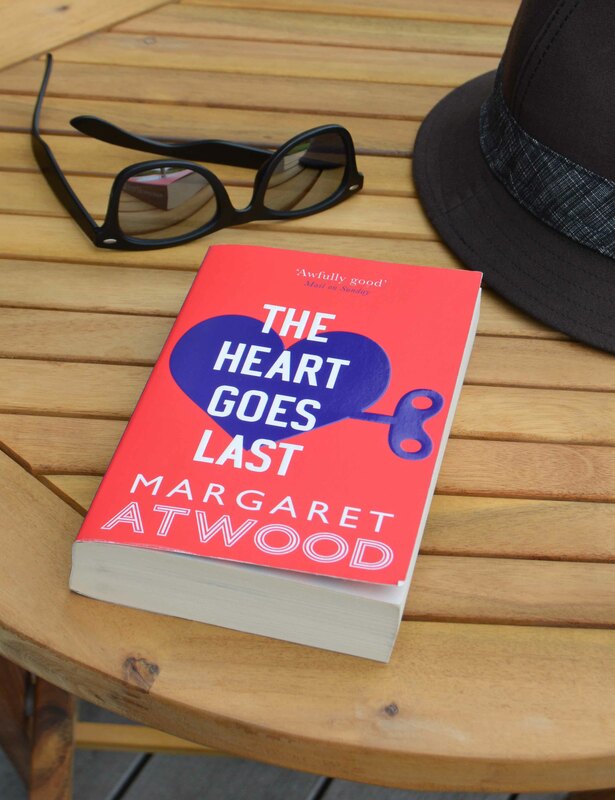 The world Atwood describes is depressing, threatening and dangerous, but the book is surprisingly humorous and light-hearted. I would describe it as a surreal romp through a dystopian society. I particularly liked the sections set in a Las Vegas populated by Elvis and Marilyn impersonators – Atwood’s creation of an ‘Elvisorium’ is pure genius. Despite not having much time to read (a continuing theme in my life) I got through this book quite quickly, which indicates how much it drew me in. Mrs Literary Lad, who read it before me, found it less appealing. I think she struggled to suspend her disbelief, because so much of what happens is so outrageously far fetched. I can appreciate this, but I think the outrageous bits appealed more to my sense of the absurd. And I read a lot of science fiction as a teenager, which probably made me a little more open to strange, impossible (or at least, highly unlikely) things in fiction. Call me a romantic, but I’m no means averse to a bit of fantasy in books, films and plays. Or even in life sometimes. This entry was posted in reviews, Writing and tagged Atwood, Books, fiction, reading, reviews. Bookmark the permalink. Margaret Atwood has a wicked sense of humor! I’m taking her online Master Class on writing and enjoying every moment. That sounds like an interesting course.